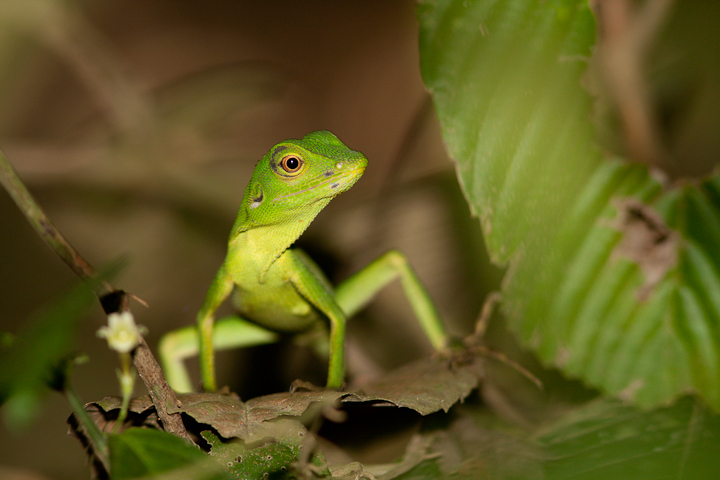 Ecology and Wildlife Photography | Latest updates about my ecological research and wildlife photography. 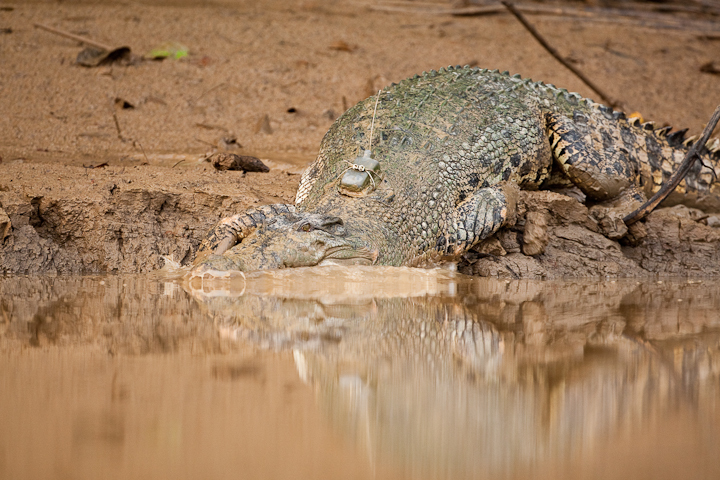 Latest updates about my ecological research and wildlife photography. Stitched panorama (using Hugin) of Stickle Tarn in the Lake District. A tarn is a mountain lake or pool formed by glacial activity and there are plenty to be found in the Lake District fells! It was a hot day, so a swim in the tarn was impossible to resist! The kittiwakes were clearly paired up but there was not an egg in sight, while there was plenty of courtship. The guillemots were strangely unperturbed by the herring gull in their midst. Using a Lens Baby for a different take on a guillemot colony. A kestrel was on display for much of the morning. 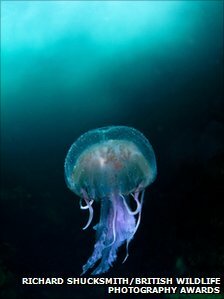 Our very own Richard Shucksmith became British Wildlife Photographer of the Year 2011 today. The image was also the category winner for Coast and Marine. Great news this from Ben Rawson (Conservation International) about gibbons in Vietnam. Gibbons are incredible animals and all species are threatened across their range. I was lucky enough to assist Ben in the field while he was conducting his PhD research on yellow-cheeked gibbons and black-shanked douc langurs in Cambodia. I’ll never forget the experience of hearing their loud and beautiful duet songs. 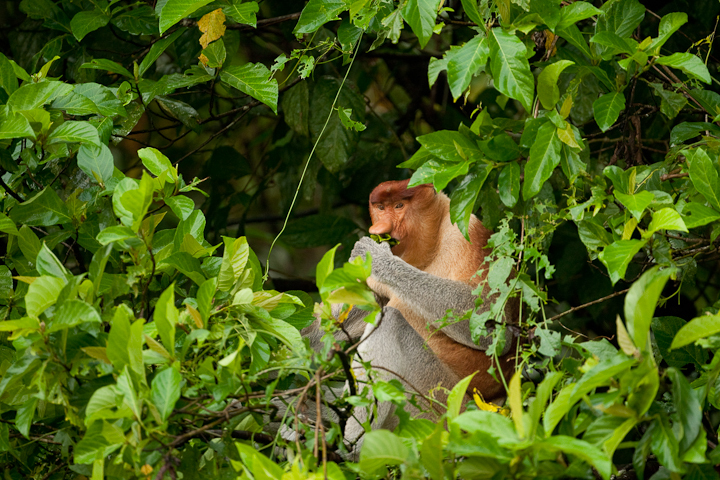 Gibbon Discovery Gives Hope for Survival of Species | Conservation International Blog. I heard Bornean gibbons daily during my recent visit to Danau Girang Field Centre in Sabah, Borneo, but never managed to see one. Hopefully next year…. 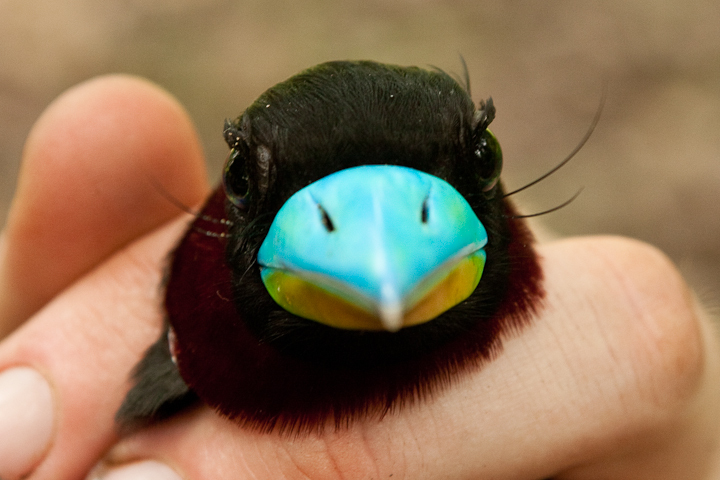 I have just got back from two weeks in Sabah, Malaysia (north east part of Borneo), where I was helping to run a Cardiff University field course on Tropical Biodiversity. Cardiff University runs the Danau Girang Field Centre (DGFC), located by the Kinabatangan River. I am already looking forward to next year’s field course! 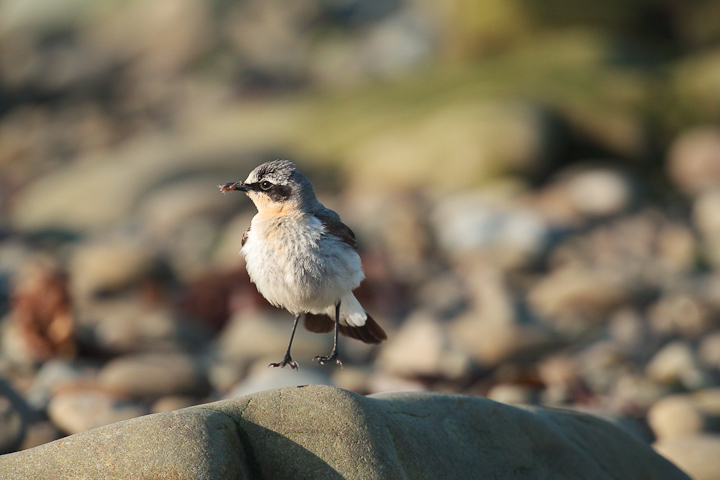 While photographing Fair Isle wrens at the beach yesterday morning, I captured this levitating northern wheatear! He’s got a beakfull of ispods to feed to his nestlings hiding in a hole nearby (which I also ringed yesterday for my wheatear project). One of the wheatears myself and Ruth colour ringed in Greenland last year was spotted and photographed this morning by Mads at the Arctic Station. Outi has put an entry on the Arctic Station blog. Unfortunately it isn’t one that we put a geolocator on, but I wouldn’t expect those back yet as they were all younger birds. The bird seen this morning is male 9Z35822, now in his third year (aged last year as fledged in 2009). He was greeted by, well, Arctic conditions – snow and ice. Just illustrates the difficulties that long-distance migrants have in timing their migration so that they arrive early enough to get good territories and rear chicks when food is abundant, but not so early that they can’t find enough for themselves.